WE DON'T BUILD HOUSES, WE CREATE LIFESTYLES. Modure understands that your home is an extension of you—so it should be as individual as your values, passions and way of life. For this reason we shape our building projects around a design solution that actually fits your needs as well as your expectations and budget. We believe that communication is key to keeping the process on track and to keeping you, the home owner happy. 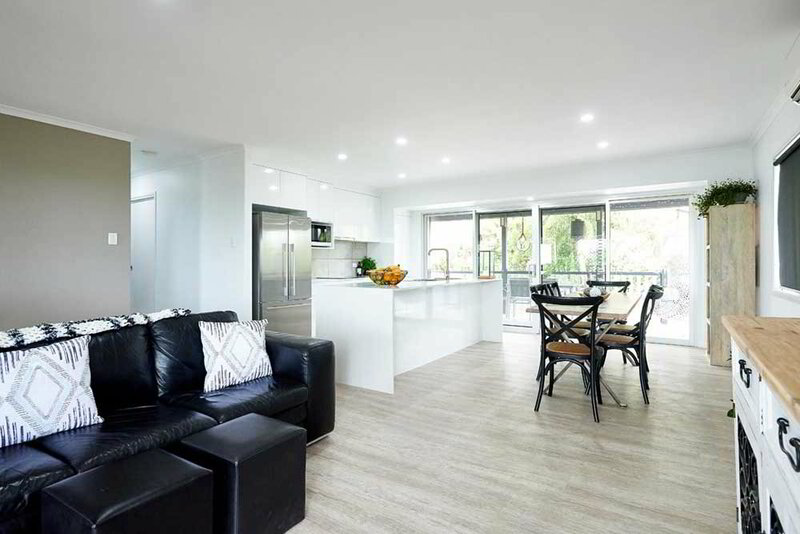 Modure is experienced in all aspects of builds and renovations and we have a particular strengths in the busiest hubs of the home—bathrooms and kitchens. Modure helps you to plan, construct and finish your dream home or investment property. We work with your budget to give high-value results. If you already love your home and location, Modure can extend and update your home to make it better fit with your changing lifestyle. In today's busy world Modure knows that kitchens are used for more than just cooking. 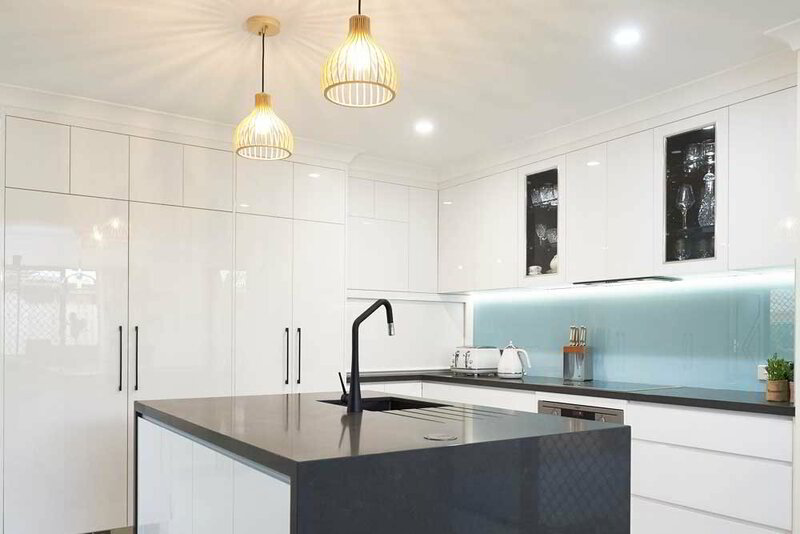 We build kitchens for modern Australian lifestyles. Bathrooms may be high-traffic or retreats. Whichever suits you best, we create bathrooms that are beautiful, practical and efficient. 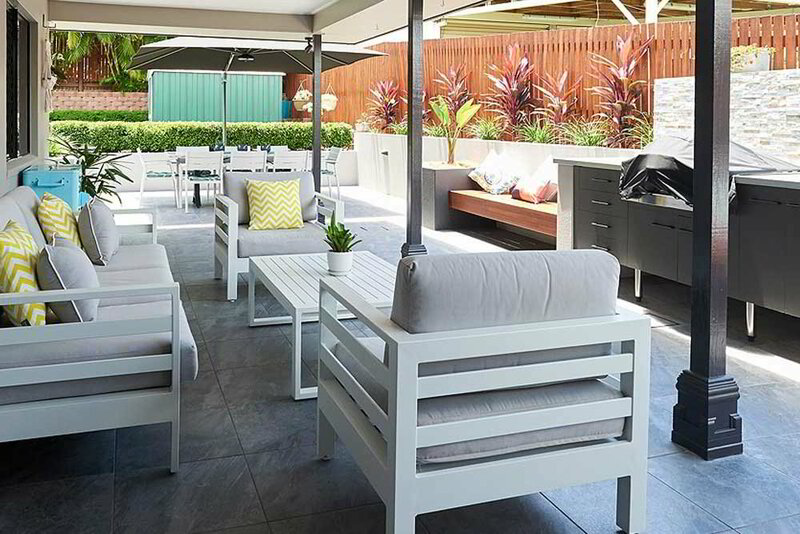 Decks, patios, pergolas and sheds are an extension of our North Queensland life. Outdoor spaces add livability and value to your home. 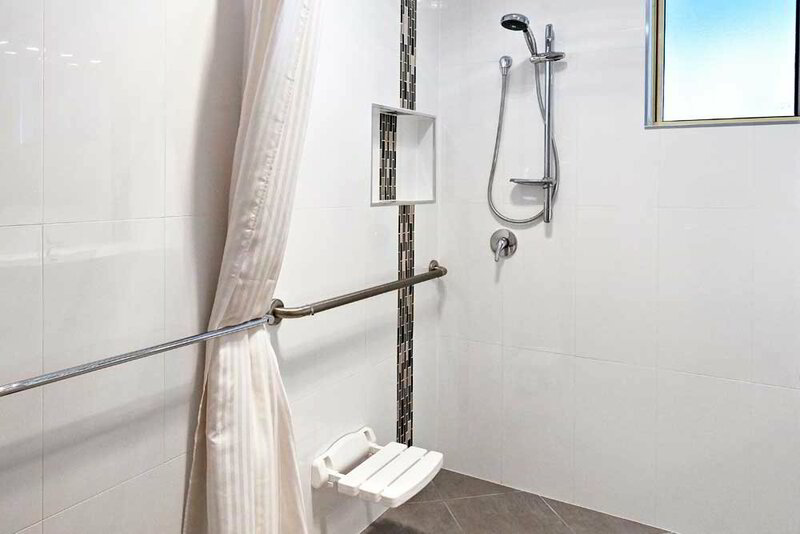 Modure builds home modifications to help seniors and those with a disability live with independence, dignity and style. 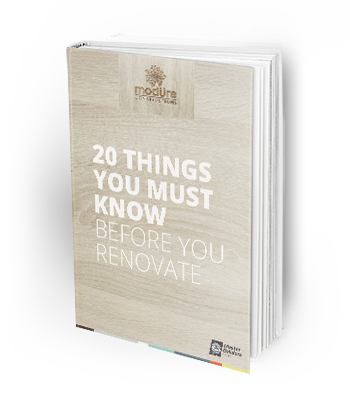 Enter your email address below for immediate access to the Modure renovation guide. "As a landlord living interstate I had time & financial constraints, Kate & Jarrod couldn’t help me enough given my circumstances. Jarrod and the guys did a fantastic job, very pleased with the result. I will definitely be contracting Modure to undertake any building/renovations in the future." "Our recent pool renovation has been completed by the fantastic team at Modure. Professional and reliable from start to finish." 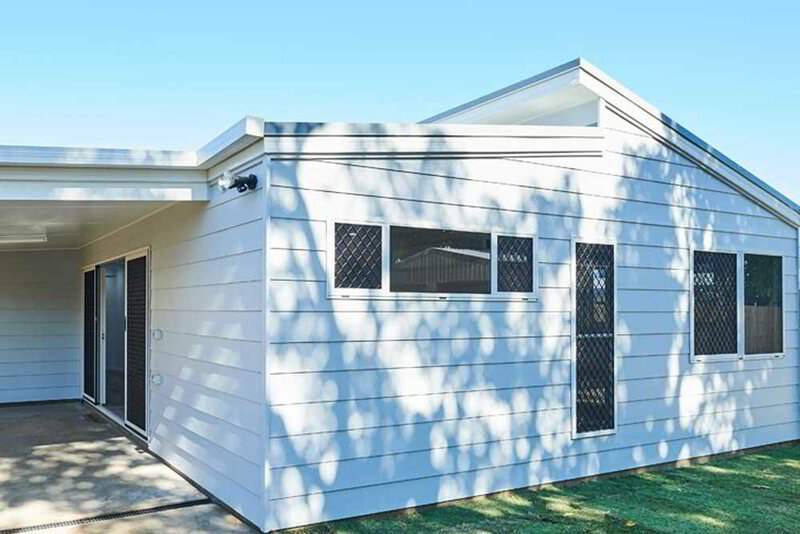 "Jarrod, Kate and all the staff went above and beyond with our bathroom and sleepout renovations. We have already decided they will be our first choice with the next part of our renovations." "The construction crew was the best crew of boys that I've ever had the pleasure of having in my home. They were trustworthy and I'd like to thank Jarrod and Paul for the professional manner in which they handled my bathroom modification"
"The finished product is much more than amazing and the house is totally transformed. The quality of all the tradesman was fantastic and above all, the time everyone gave to listen to myself and Emma about the finer details really made the process such a smooth, hassle-free transition." 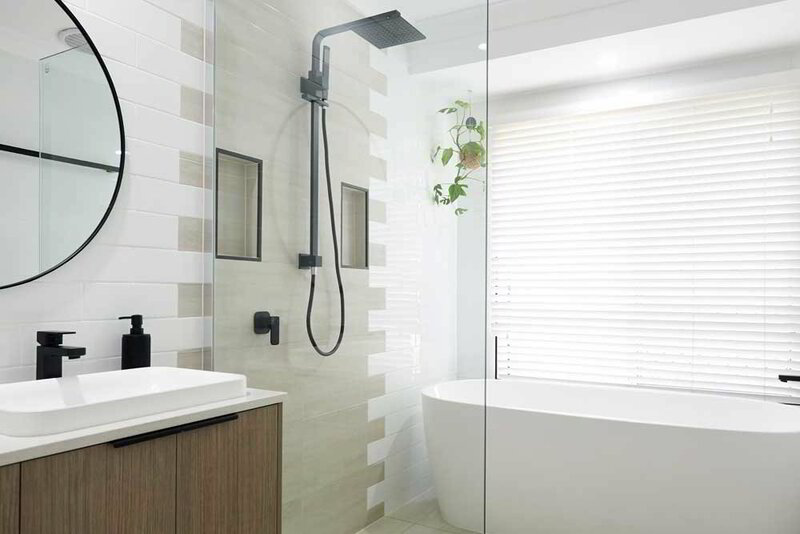 "We thought long and hard about who to choose for our bathroom renovation and from our initial contact with Modure and meeting with Jarrod and his professional approach we realised they would be the perfect people. We are so happy with the end result and would certainly recommend them." Ready to dive in? Don't worry, we're alongside you the whole way. From time to time we send out the latest building and renovation news as well as home styling tips, and special offers. Join our community today.